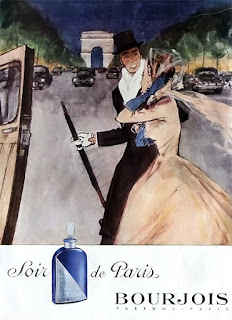 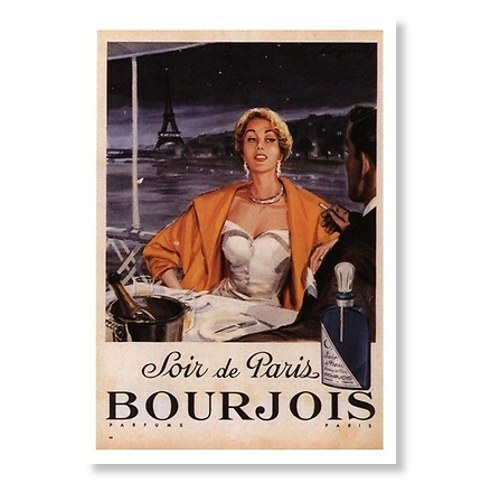 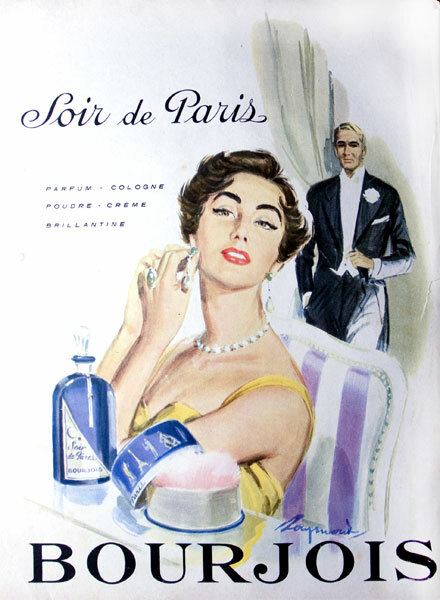 As I found some great french posters at CafePress.com, I kindly attracted to Bourjois Vintage posters. I suddenly googled anything about it, and I found this great vintage posters! 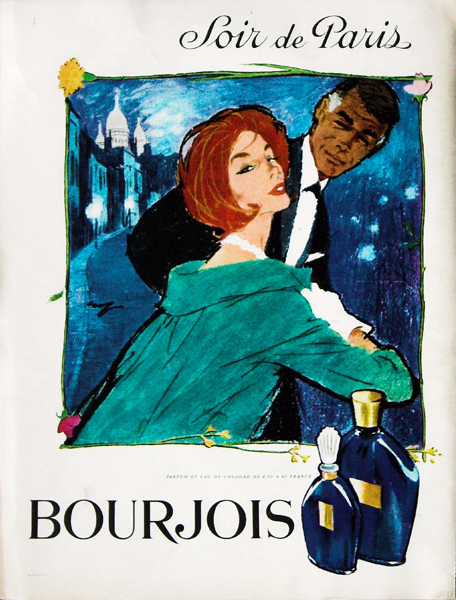 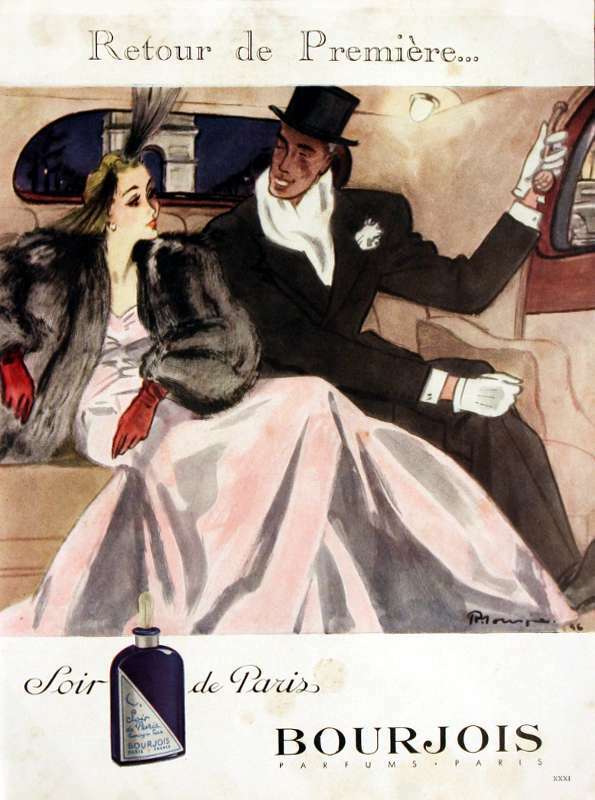 It seems like Bourjois always uses art vintage posters for their parfum's publicity. 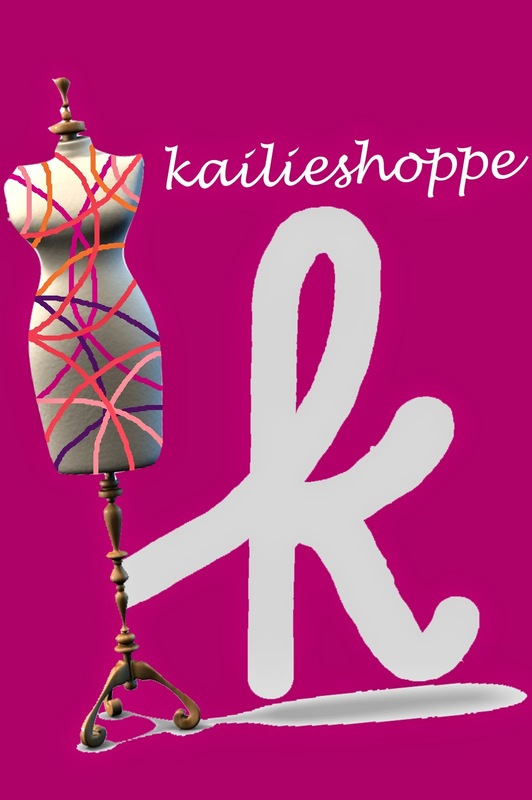 You should googled more about another parfum, because they are too gorgeous!